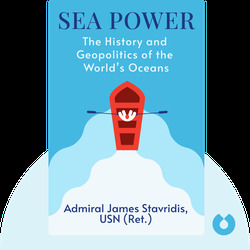 Sea Power (2017) provides an enlightening look at the role Earth’s oceans have played over the course of human history. 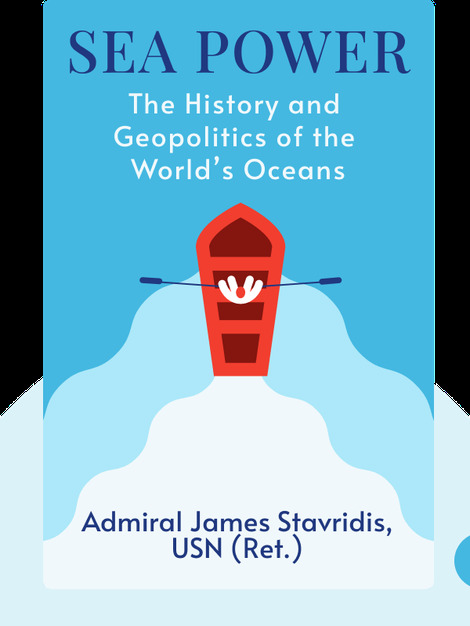 From early voyagers who sailed into the vast unknown, to the tens of thousands of commercial ships now traversing the globe on a daily basis, our oceans have always been a powerful force that we’ve longed to tame and control. While we’ve come a long way, we still find ourselves faced with immense challenges that we’ll only overcome by working together. Admiral James Stavridis, USN (Ret. ), spent close to four decades as an active member of the US Navy, where he served as commander of combat-ready destroyers and carriers. Before retiring, he was decorated as a four-star admiral with the rare honor of being the Supreme Allied Commander for Global Operations at NATO. He has since become dean of Tufts University’s Fletcher School of Law and Diplomacy.